The UK's biggest and best 10k, with more than 40,000 people taking part each year. This is a great race for anyone, no matter what your ability. The run has an enormously wide appeal and attracts everyone, from elite runners and celebs, to running novices. 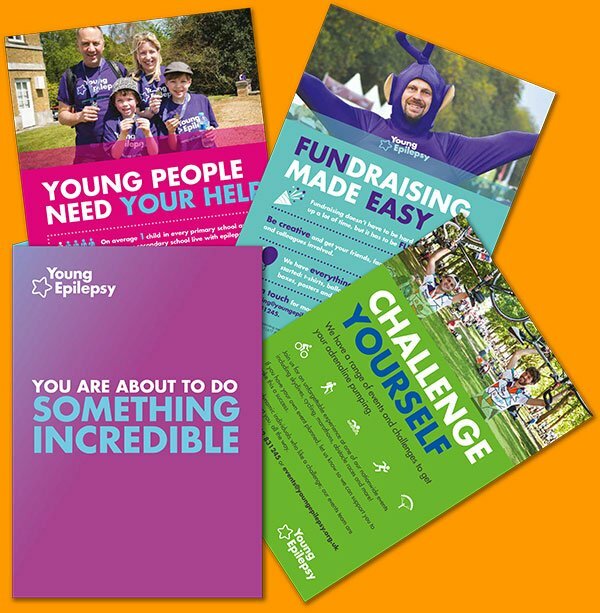 Run for Young Epilepsy and give children the help and support they desperately need. It is only through people getting involved in events like this are we able to continue to reach out to the thousands of young children that we have not been able to access. We can’t do with without you. Once you've registered we'll send you a free running top and lots of useful fundraising information to help you smash your fundraising target. Register your interest below or contact our events team on 01342 831245.